Apart from school teachings, road safety is taught to kids by setting ourself as a good example to them. As a parent, it is important to repeat the instructions whenever you happen to cross the road with kids as well help them to identify signs on the road and its uses. CHOOSE! STOP! LOOK! LISTEN! THINK! What should I CHOOSE? A safer place to cross like a zebra crossing, footbridge or a school crossing patrol, and to avoid parked cars blind bends or brows of hills. Why I should STOP? To make sure that you are ready to cross to road safely. Why I should LOOK? To check that the road is free from traffics in all directions and to look out for signs around the road. Why I should LISTEN? To avoid any sudden or approaching traffics on any sharp bends, roads or bridges. Why I should THINK? To make sure that the road is safe to reach the other end. Even with all the above precautionary measures, it is not still great having someone to help us parents and kids to feel safe while on and crossing the road? I do. According to the recent research by motor insurance specialists, Churchill Insurance about 95 per cent of parents and 88 per cent of children (aged 5 – 11) feel safer knowing there is a lollipopper present on their route to school and about 32 per cent of parents said a lollipopper had recently been removed from their local area – with no suitable replacement. 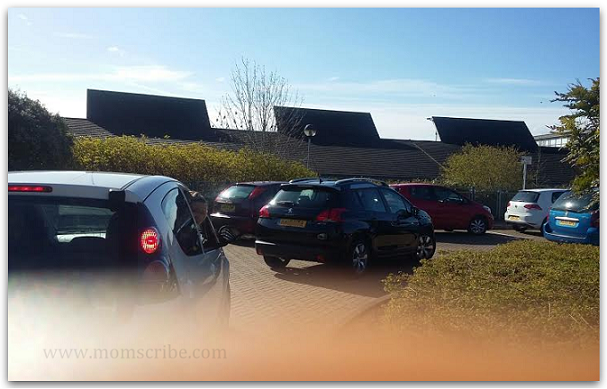 While I walk one of my kid to school, the other one goes to her primary school by car everyday as most other children in her schools do. And as every school goers say, it is no wonder that you witness much traffic in and around the school road at the school peak hours. Many parents choose to walk their kids to school till the school gate but there are times children move quickly to school followed by their parents walking behind especially at the rush hours. And it becomes very much essential for the kids to know which route they take and the precautions they need to follow them everyday. The school also follows strict rules in keeping the road clear and from collisions. Nevertheless, there are instances that grown-up children who are aware of road safety rules do cross short roads by themselves. But children are children no matter what. This is where parents look out for help - Lollipoppers. There are thankfully more than 20,000 lollipop men and women who help keep our kids safe across Great Britain. However, the number of these amazing ‘Lollipoppers’ on our roads is beginning to dwindle, with Churchill Insurance’s research showing that nearly a third of parents are aware of a Lollipopper being removed from their local area with no suitable replacement. - Churchill. But the good news is that Churchill at its latest campaign helps to bring Lollipoppers back on our road wherein they are funding about 50 schools to have their own Lollipoppers. 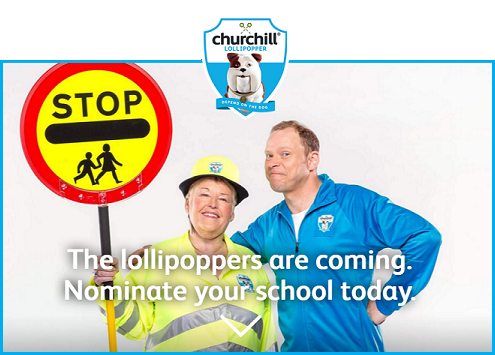 It is a very good opportunity to nominate schools to have their own Lollipoppers. And we have nominated our school today. Have you? Just go over to this fund nomination page (Click here) and NOMINATE YOUR SCHOOL by entering your name, email address and then select your school from the list. Your vote counts and your school may have a chance to get funded for having their own #lollipoppers. Disclaimer: I am a member of the Mumsnet Bloggers Panel, a group of parent bloggers who have volunteered to review products, services, events and brands for Mumsnet. I have editorial control and retain full editorial integrity. 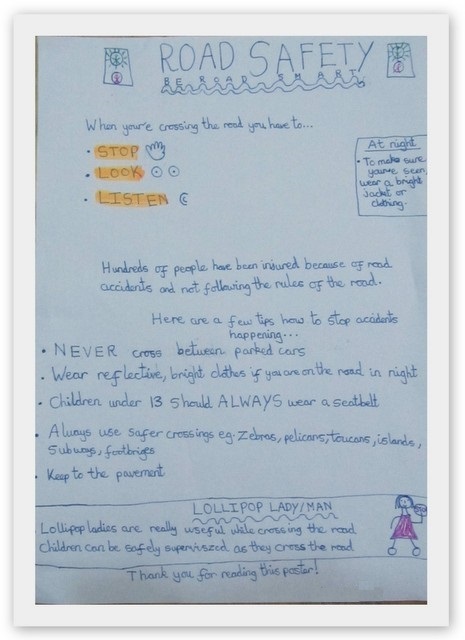 Interesting to know about the lollipoppers :-) Great initiative.